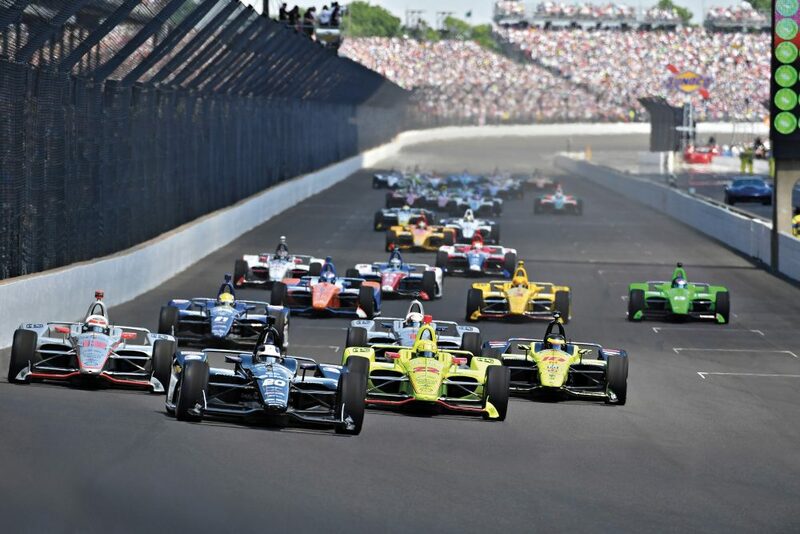 33 cars completed 5,734 laps and covered 14,335 miles during the 2018 running of the 102nd Indy 500 on May 27th. Despite it being the second hottest “500” on record, all of the Xtrac P1011 transmissions, fitted to every car, ran faultlessly. Such is the durability of the P1011 that despite numerous crashes (eight cars in total), no drivers were injured and only one maincase was damaged beyond repair, illustrating the excellent crash attenuation properties of the cars and transmission. The “500” was the first race for the new 2018 universal Aero Kit to be used in Speedway trim and the heat and smaller rear wing, made it more challenging for the drivers and entertaining for the spectators. One gearbox was retired after the race, as the winning #12 car of Will Power will head straight to the Penske Museum, as is! Teams typically run two or three top gears, and many drivers would change gears several times during a lap with the Xtrac / MegaLine AGS paddle shift system providing an added layer of safety by allowing the drivers to keep their hands on the steering wheel whilst battling for position. 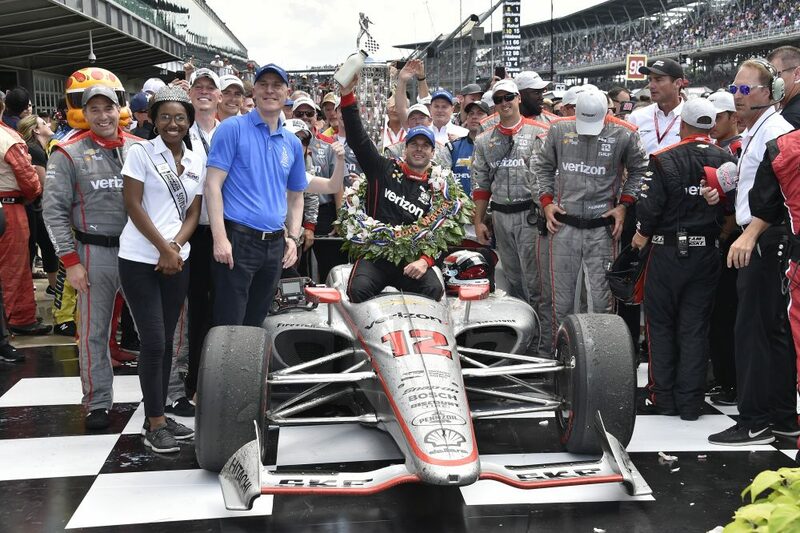 Xtrac have now supplied the Indy 500 winner 25 times, 19 consecutively since the 2000 season, with the P1011 gearbox being fitted to it’s seventh straight Indy 500 winner since its introduction in 2012. This was also the 10th time Xtrac have supplied the transmisison to Penske’s Indy 500 winner. Xtrac’s track support team were on hand, operating from an office in the middle of the famous “Gasoline Alley”, where teams were able to purchase parts, receive engineering support and for Xtrac to provide technician support from Xtrac’s state of the art facility located just north of the famed Speedway.